Mingtai Al. is both a Brazil 8011 pharmaceutical foil manufacturer and supplier with 20 years experience. So factory price is available. Besides, we use the finest raw material to improve the product quality. Mingtai Al. can manufacture Brazil 8011 Pharmaceutical Grade Aluminum Foil with many alloy and tempers, and it can be cut to size at customers` need. 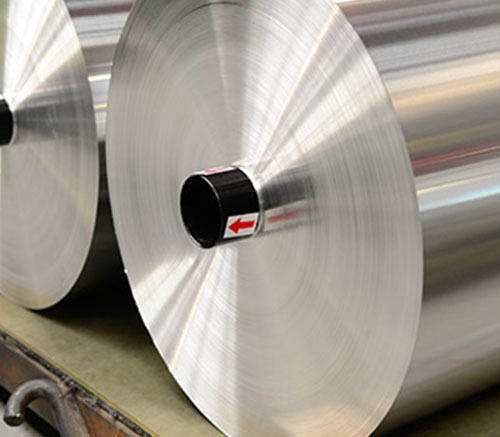 Aluminum Foil refers to a hot stamping material that is directly calendered into a thin sheet using metallic aluminum. Its hot stamping effect is similar to that of pure silver foil hot stamping, so it is also called fake silver foil. 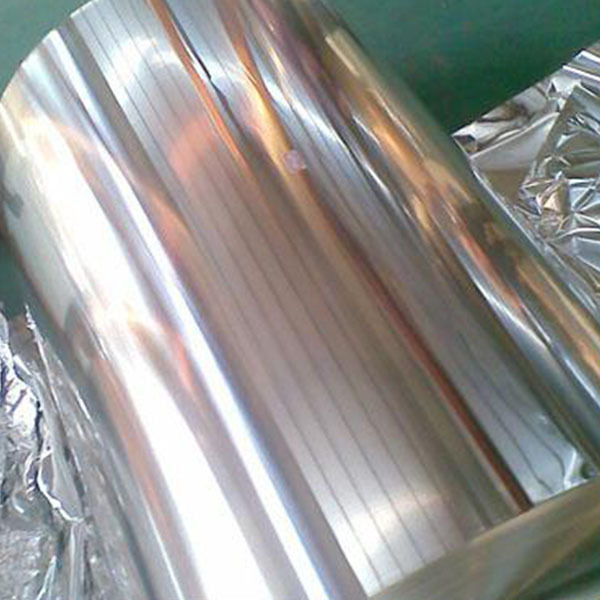 Aluminum foil is also widely used in the packaging field. Among them, 8 series 8021, 8011 Aluminum Foil is more common. 8000 series aluminum foil is a commonly used alloy in food and drug packaging, electronic appliances. Taking the 8011 aluminum foil as an example, the processing and development of 8011 aluminum foil has a stable foundation in China and is one of the key products of many aluminum processing companies. 8011 aluminum foil produced by Mingtai Aluminum Co., Ltd. can achieve a good surface and even gloss; the thickness of the product is error-free and the specifications are accurate; there are no bright spots or bright marks on the surface of the aluminum foil; and the whole production process is monitored to ensure no residue, water spots, etc. 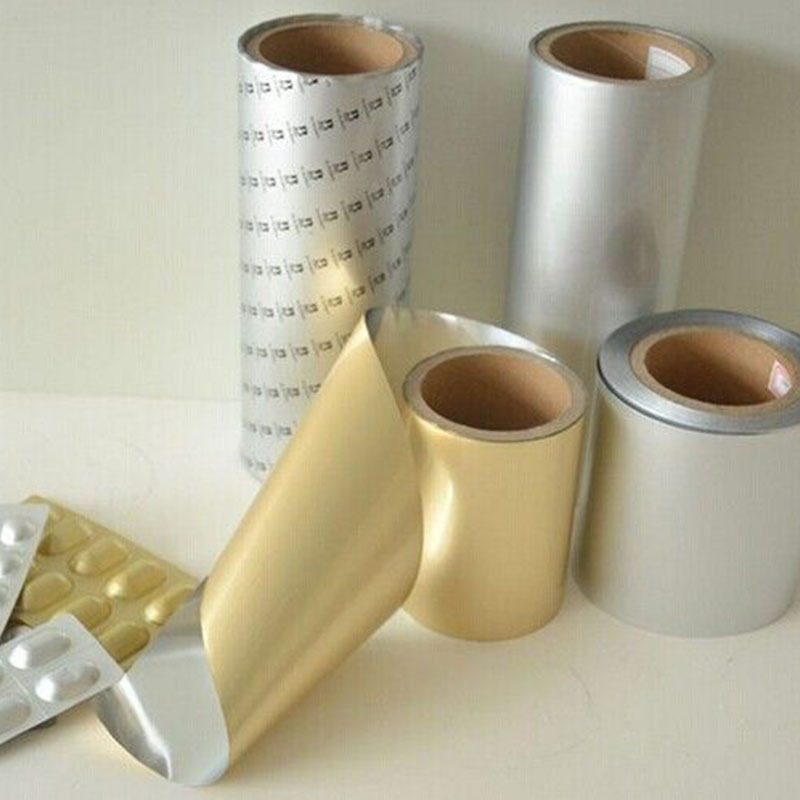 Mingtai aluminum is a professional Pharmaceutical Foil manufacturer in china, There are Pharmaceutical Foil suppliers in Brazil to promote the best prices and services for you. 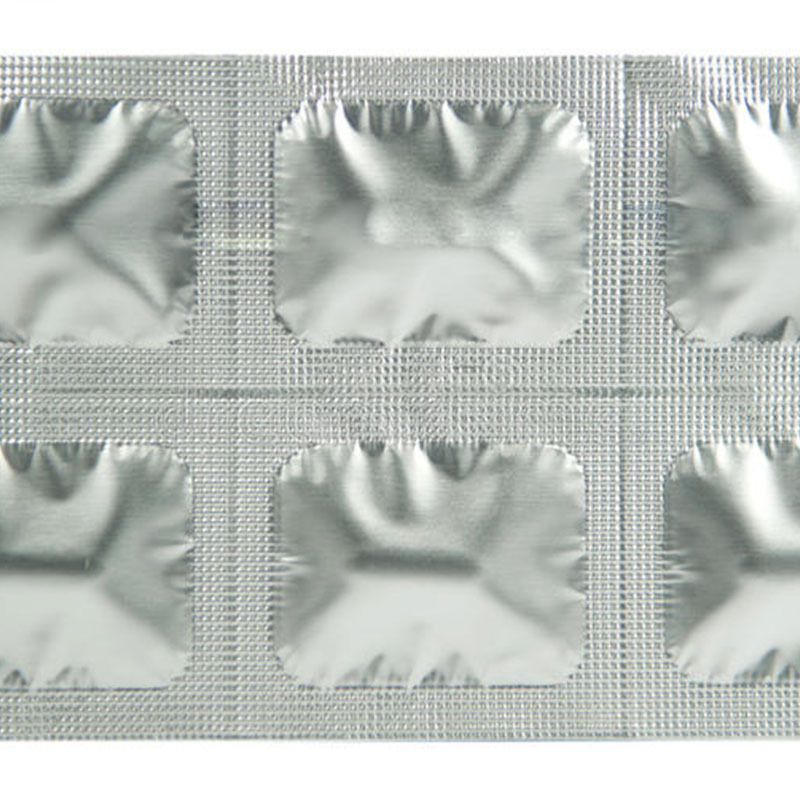 Looking for ideal Buy 8011 Pharmaceutical Foil Manufacturer & supplier ? We have a wide selection at great prices to help you get creative. All the 8011 Pharmaceutical Foil Price are quality guaranteed. We are China Origin Factory of Aluminum Foil Price Per Pound. If you have any question, please feel free to contact us.